The TORNADO 280 with electric starter was introduced in our range in July 2018. 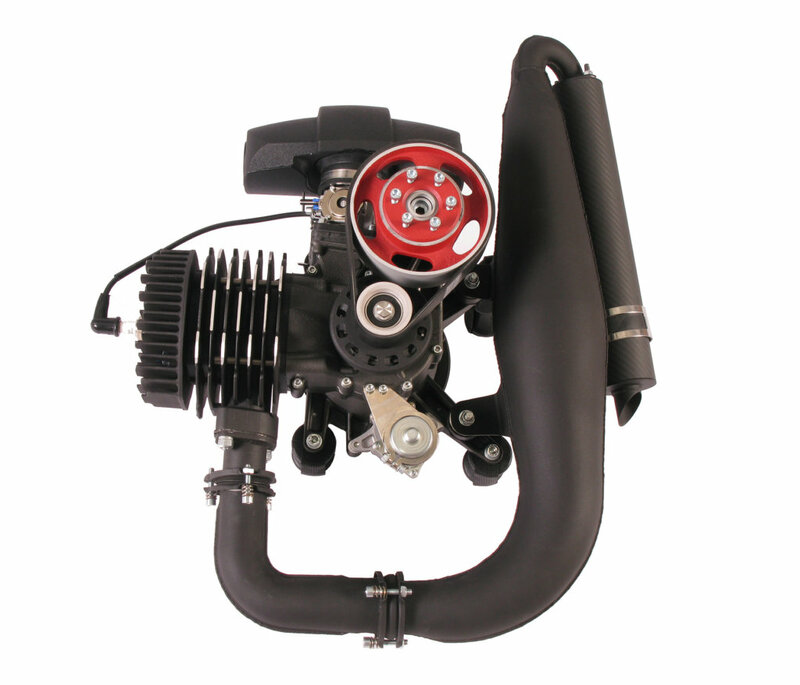 Designed for heavy or tandem pilots, this linear and extremely powerful engine is a technological gem, offering a weight / power ratio without equivalent to date (12.9 kg only in electric starter version). Available with electric starter and electric starter & clutch versions.